It was only a matter of time before two bands with one of those indie buzz "wolf, bear, etc." words tour together. The magic word for today? "Black." 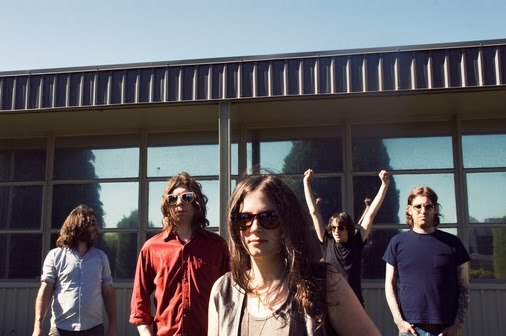 In particular, Black Angels and Black Mountain (who already have a bunch of dates scheduled already) will be hitting the road together starting at the end of October. We could make a joke or two about a certain lack of band name originality, but we'll simply post the joint tour dates after the jump instead.